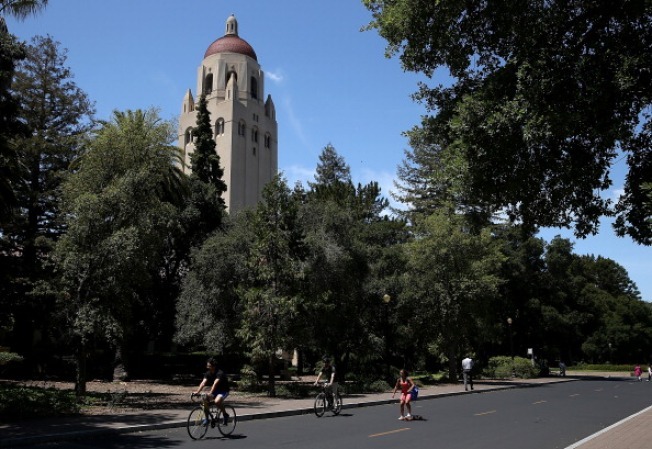 Stanford University has been ranked the No. 1 Top College in the country for 2016, according to Forbes. Following behind Stanford University was Williams College, Princeton University and Harvard University. “No one could have imagined that in the following century–plus this startup school would emerge as the nation’s preeminent university, which in large part created today’s Silicon Valley, the cult of entrepreneurship and a global boom of digital disruption,” stated the Forbes article. In the list of the Top 25 Colleges for 2016 released by Forbes on Monday, the high ranking schools all prove to have the highest retention rates in the country with minimal student debt. Described as “Higher ed in transition” the 9th annual Top Colleges rankings are based on a firm Forbes belief: What is the return on investment (ROI)? A list curated alongside the Center for College Affordability and Productivity, Department of Education, Payscale and the America’s Leader’s list looked for factors concerning students directly, not what is required to be accepted into the college. The 660 colleges across the nation were ranked on categories of student satisfaction, postgraduate success, student debt, four-year graduation rate and academic success. The full list of all 660 schools will be announced on July 6, you can see the Top 25 Colleges of 2016 below.